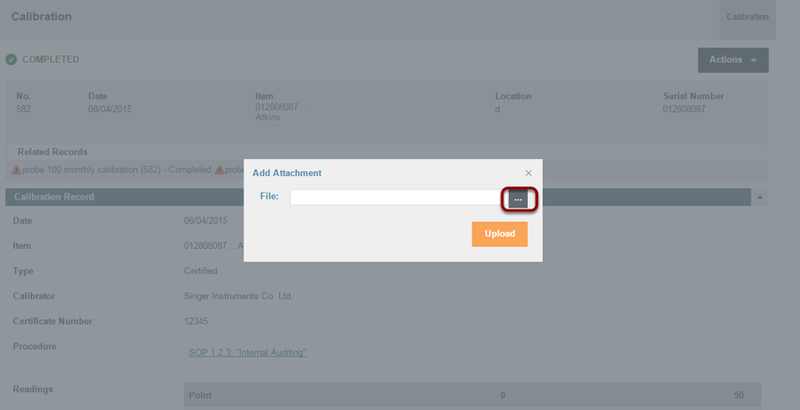 Safefood 360° allows you to easily add attachments to all records, programs, and entities in the system. Examples could include adding the calibration certificate to your calibration record or adding a scan of a customer complaint letter to the complaint record among many other potential uses of this facility. There is no limit to the number of files you can attach however there is a file size limit per file of 25mb. Click 'Actions > Add Attachment'. 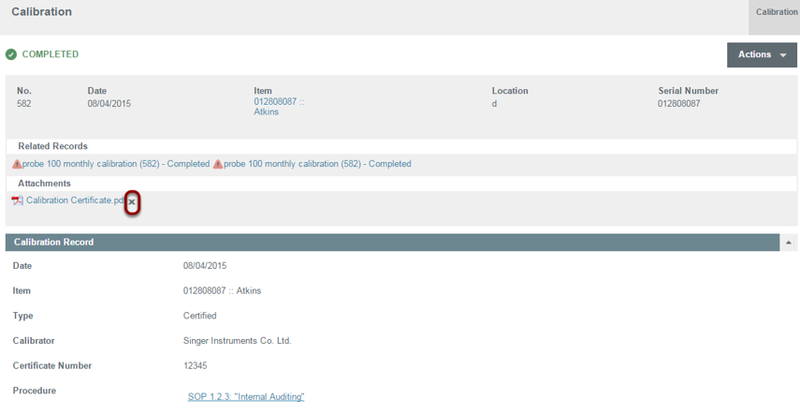 Click the browse button as indicated above. 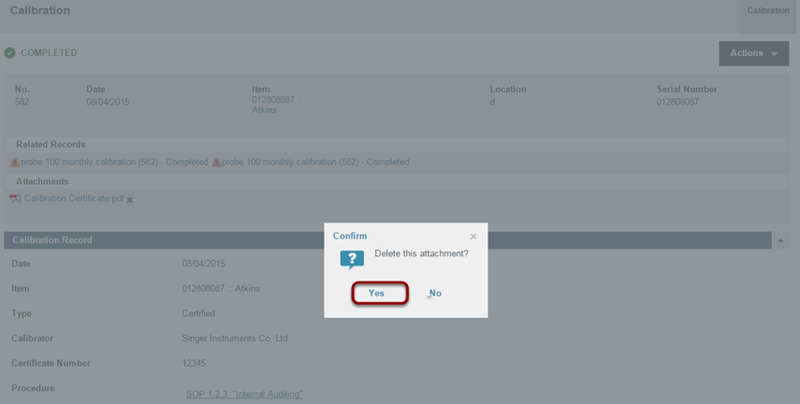 You will find your attachments beneath the header of the record, program or entity, and alongside Related Records. Removing attachments is even easier than adding them. 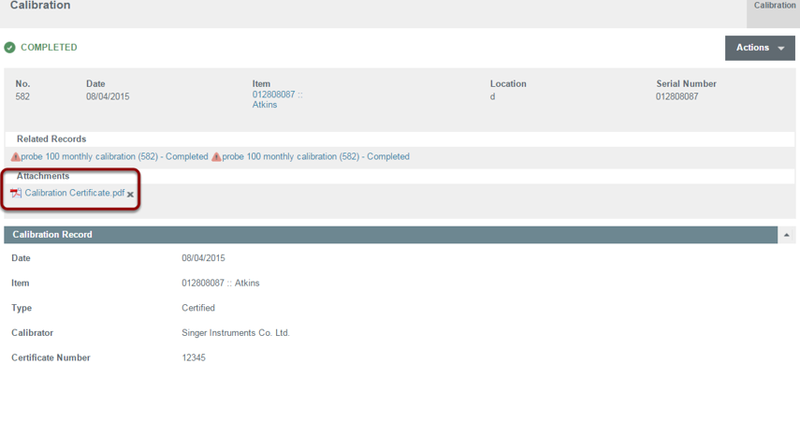 Once confirmed, the attachment will be deleted from the record.